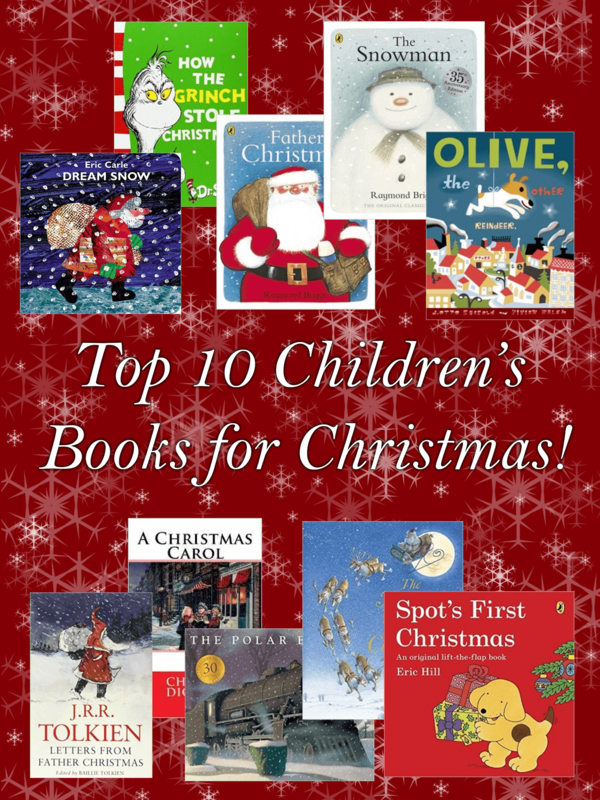 Top 10 Children’s Books for Christmas! Christmas is the perfect time to snuggle up by the fireplace and read some classic children’s books. 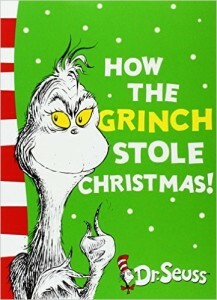 My top 10 children’s books for Christmas list includes classics, such as ‘How the Grinch Stole Christmas’, ‘The Snowman’, ‘The Polar Express’ and much more. Read the whole list and see how many of these classics you own at home. The ghastly Grinch hates the Christmas spirit, so when he spies the citizens of Who-ville enjoying their Christmas preparations. He comes down from his cave and makes attempts to take all the joy out of the occasion by actually stealing Christmas! This classical story not only comes with hilarious rhymes and illustrations, but also teaches readers the true meaning of Christmas. 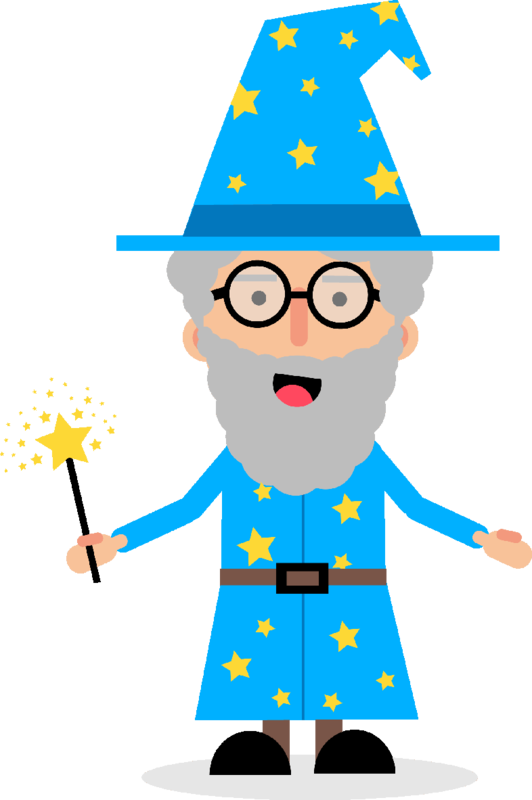 Father Christmas wakes up from a dream about the summer sun to realise it’s December 24th, Christmas Eve! The start of his longest night’s work of the year! In this beautiful tale Father Christmas travels the world, overcoming some problems on his way to bring joy to children everywhere. 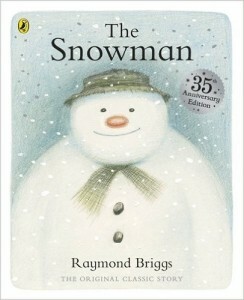 Another title from Raymond Briggs in our top 10! One winter’s night, a snowman comes to life and an unforgettable adventure begins. The beautiful illustrations capture the wonders and innocence of childhood and are now recognised throughout the world! 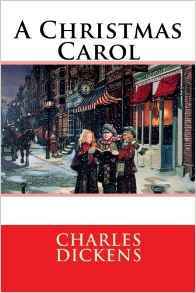 Carol tells the story of a bitter old man named Ebenezer Scrooge and his transformation resulting from a visit by the ghost of his former business partner Jacob Marley and the Ghosts of Christmases Past, Present and future. 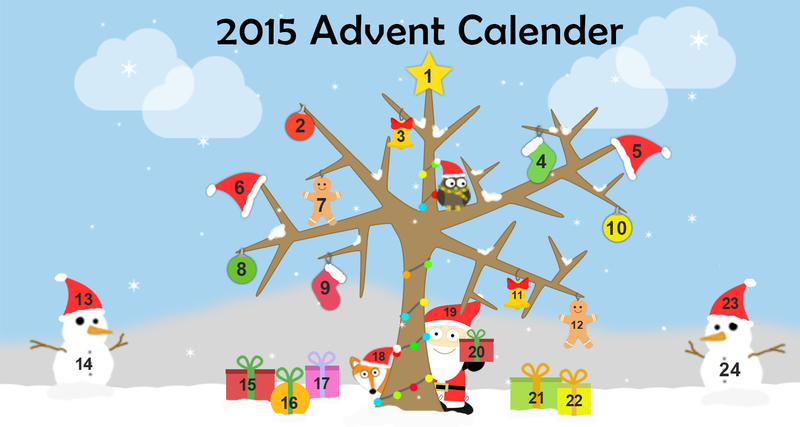 These events help Scrooge to realise his mistakes and the importance of Christmas. 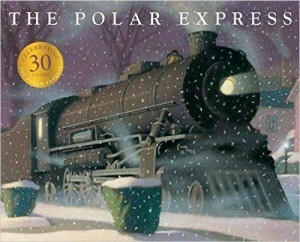 Late on Christmas Eve a boy boards a mysterious train that waits for him outside his home called the Polar Express. When he arrives there, Santa offers him any gift he desires. The boy modestly asks for one bell from the reindeer’s harness. It turns out to be a very special gift, for only believers in Santa can hear it ring. The poetic story of St. Nicholas climbing down the chimney and filling all the stockings before springing back to his sleigh. 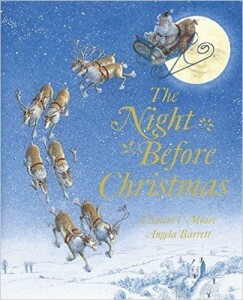 All the excitement and anticipation of Christmas Eve is captured in this magical tale with beautiful illustrations. Olive looks a lot like a dog but…she thinks that she is a reindeer. Knowing that it is the time of year when all reindeer help Santa Claus she decides to hop on a bus to the North Pole. 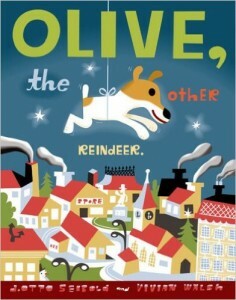 Santa has a feeling that Olive is just what his sleigh pulling team needs. And he is right! Olive saves the night with her unusual ‘reindeer’ abilities; Olive is good at fetching sticks, smelling trouble and being sweet. 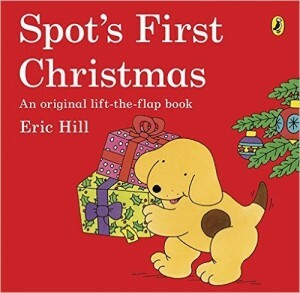 Spot the dog, everyone’s favourite puppy, discovers the wonders of Christmas in this delightful lift-the-flap adventure for toddlers. 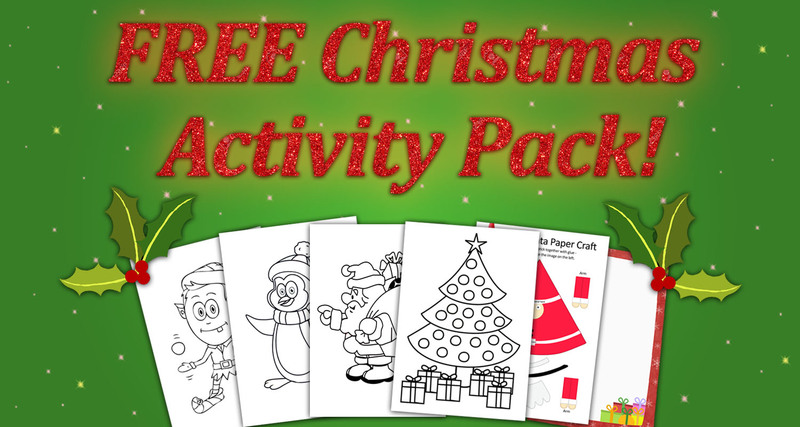 This is the perfect stocking filler for your little one. A farmer just has a few animals that he can count on one hand. He calls them One, Two, Three, Four and Five. He has one tree he calls Tree. 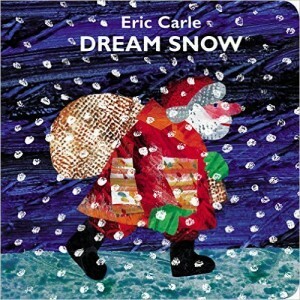 One night he dreams that snow has covered his animals and remembers that it’s Christmas. He delivers presents to the animals and Tree gives him a big surprise. Every December a letter from Father Christmas would arrive. The letters would be written in strange handwriting and a beautiful coloured drawing or some sketches would be included. 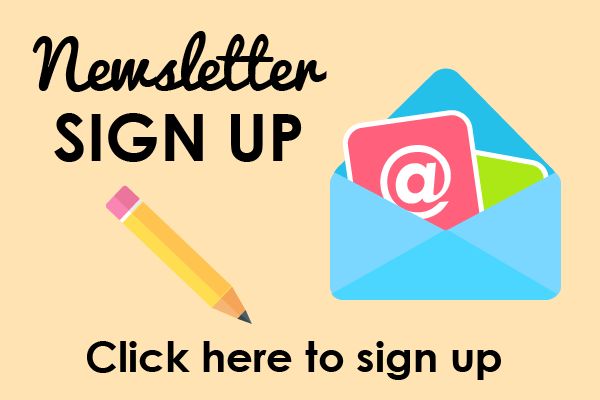 Each letter tells the reader about life at the North Pole. 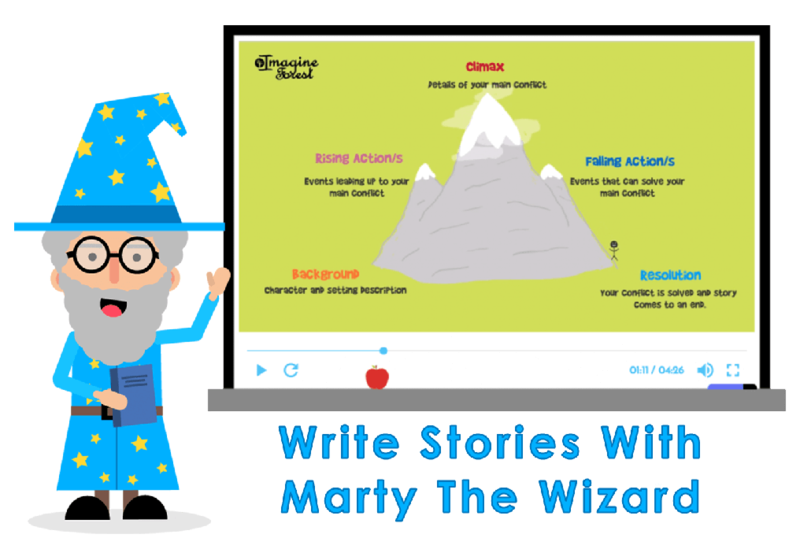 For example how all the reindeer got loose and scattered presents all over the place or how the accident-prone Polar Bear climbed the North Pole and fell through the roof of Father Christmas’s house into the dining-room! 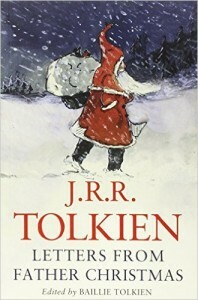 No reader, young or old, can fail to be charmed by the inventiveness and ‘authenticity’ of Tolkien’s Letters from Father Christmas. 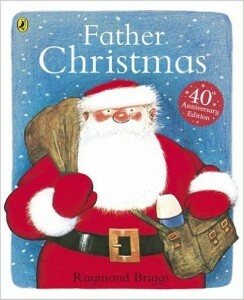 What’s your favourite children’s books for Christmas? Do you agree with my top 10? Comment your ideas below and have a merry Christmas!